Scanlines are a dream of glitch art enthusiast. Distortion makes a fan's arms positively tickle. 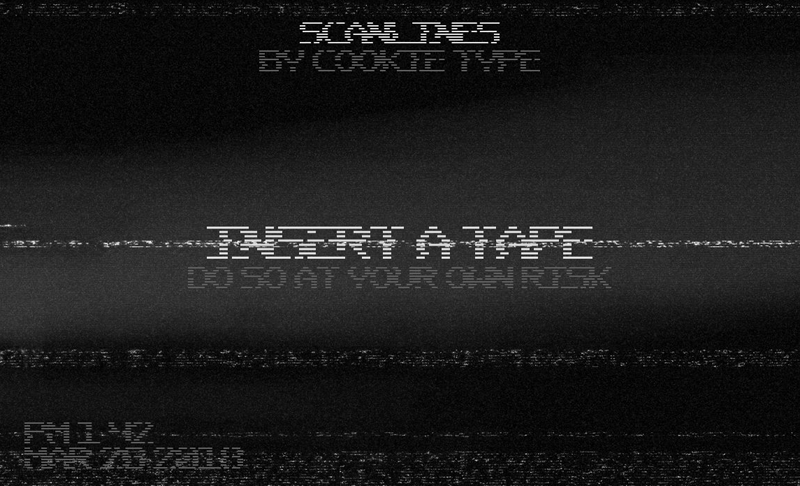 What about distorted scanlines? We won't tell, but show you some.